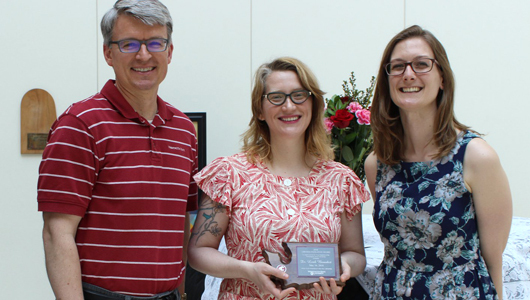 Leah Benedict, clinical assistant professor of English, received 2018 WSU Libraries’ Excellence Award for her dedication to introducing students to the many facets of library research. WSU recently was recognized among colleges and universities nationwide for its pioneering approach to teaching foreign languages. 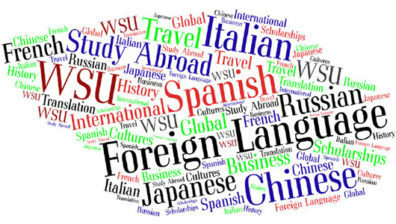 TheBestColleges.org, a national reviewer of online education, lists WSU among the 10 Most Innovative Colleges for Foreign Language Study. WSU recently was recognized for excellence in psychology education among colleges and universities nationwide. 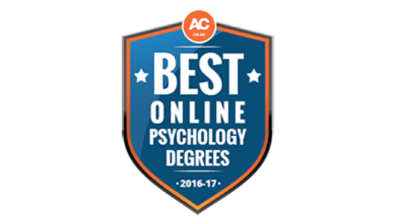 Affordable Colleges Online (ACO) ranked WSU’s online degree program in psychology among the 12 “Best Online Psychology Degrees for 2016.” Only one other Pac-12 school made the list of 50 top programs among the thousands of colleges offering online psychology degrees.